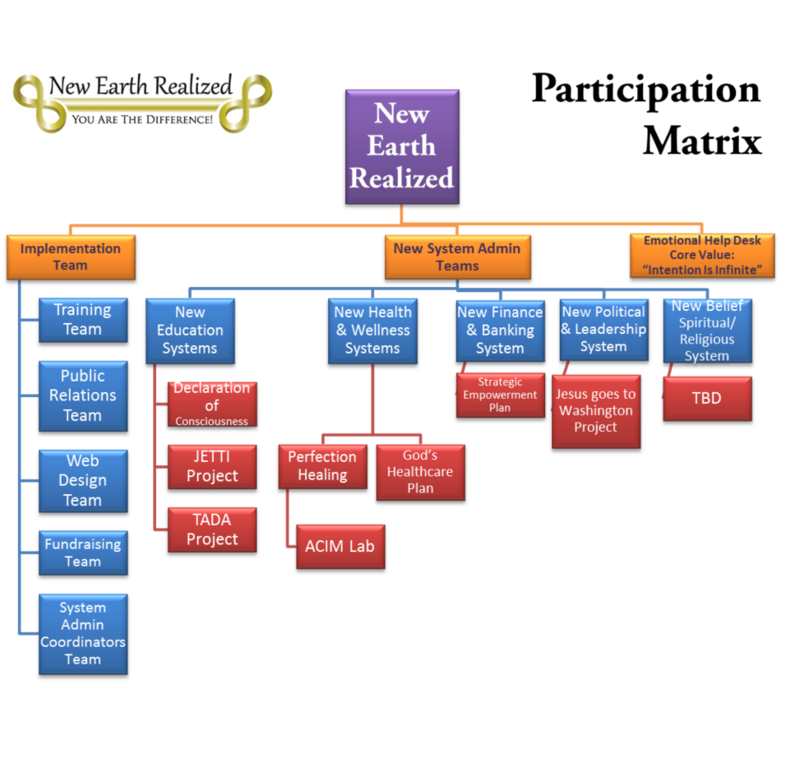 The following calendar indicates meeting conference call schedules for the 11 Core New Earth Implementation Teams. Other meeting that related to specific team projects will be included here as well. All meetings will be recorded for listening to at a later time and found at this link. The 11 teams and their activities descriptions can be found at this link: Team Meeting Recordings If you have not signed up for a specific team, listening in on meetings or teams of interest is suggested.